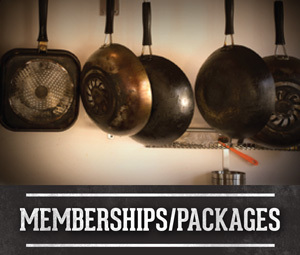 Welcome to our store where you’ll find fun gifts that can be used in your culinary adventures again and again. 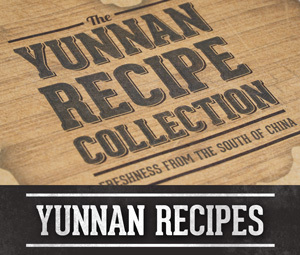 Our Yunnan recipe cards take you to a world of distinctive Chinese flavours blended with the exotic freshness of Southeast Asia. With 10 dishes that will easily impress family and friends. 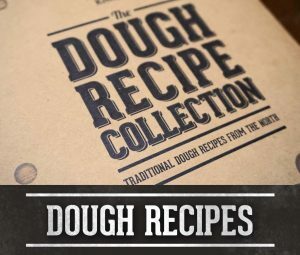 Our Dough recipe cards offer a mouthwatering selection of home made culinary classics. From dumplings to noodles, how can you resist? 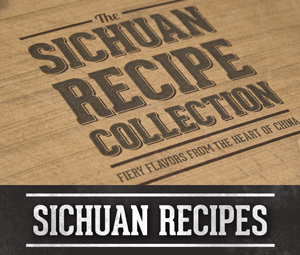 Our Sichuan recipe cards offer a mouthwatering selection of spicy culinary classics. Each with 10 dishes that will easily impress family and friends. 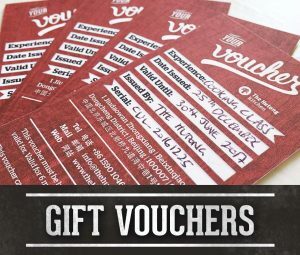 Treat yourself or a friend to a cultural experience like no other. We offer a range of workshops and classes in our cosy courtyard setting. Treat yourself or a friend to a cultural experience like no other. We offer a range of workshops and classes in our cosy courtyard setting. 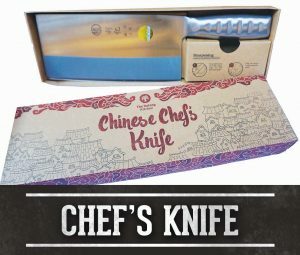 Our Chefs knives are all one-piece stainless steel with custom packaging containing instructions for use and maintenance. 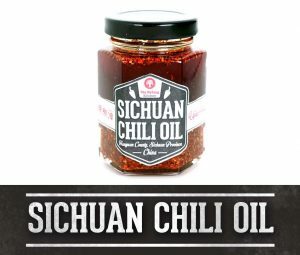 Our Sichuan Chili Oil has come right from the heart of fiery Sichuan province. A pinch of either will add a kick to your culinary creations. 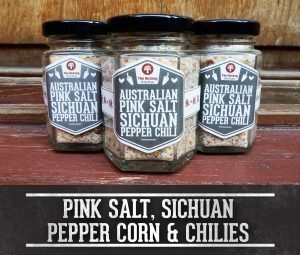 Our pink salt, Sichuan peppercorn and chilies has come right from the heart of fiery Sichuan province. A pinch of either will add a kick to your culinary creations. 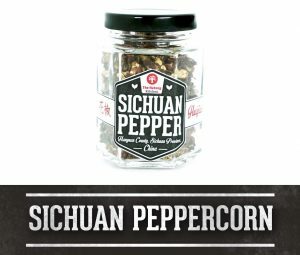 Our Sichuan Peppercorn has come right from the heart of fiery Sichuan province. A pinch of either will add a kick to your culinary creations. Brighten your chores with these dumplings or baozi tea towels recipes! Pinyin Press Tea Towels: Dumplings. 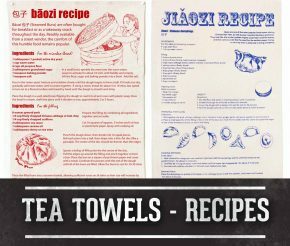 Brighten your chores with the delicious Jiaozi Tea Towel! Dumplings 饺子 or ‘Jiǎozi’ are often served at Chinese New Year as they are believed to bring prosperity. Some cooks will hide a coin inside for the lucky to find. 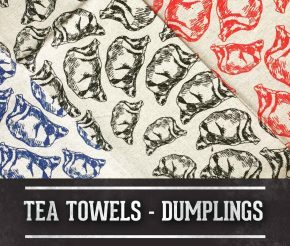 Brighten your chores with the delicious Baozi – Gourmet Buns tea towels! 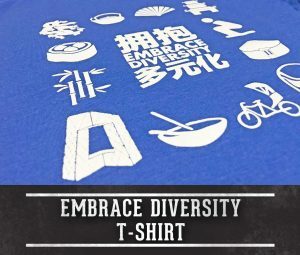 One of the staples of Chinese cuisine, Baozi are rich in history and in flavor (provided you choose the right fillings). 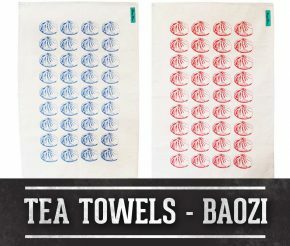 Pinyin Press Tea Towels: Noodles! 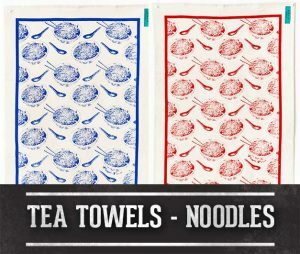 The Noodles Tea Towel makes for a great birthday or anniversary gift. Noodles 面条 (Miàn tiáo) are commonly eaten during birthday celebrations and at weddings as a symbol of longevity. 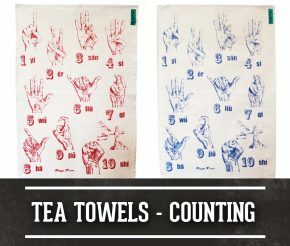 Enjoy washing up and learn Chinese Finger Counting as you go! 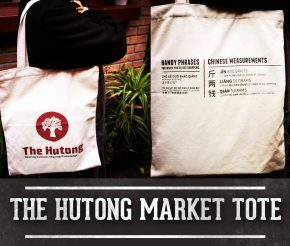 The Hutong Market Tote: Equip yourself with our signature market tote bag when you go shopping. Hand shopping phrases on the back if you need help! 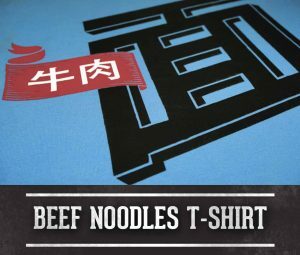 Beef Noodles T-shirt: 牛肉面 (niúròuò miàn – beef noodles ) is a staple hailing from the heart of China. In our kitchen you can learn to make this classic dish from scratch. 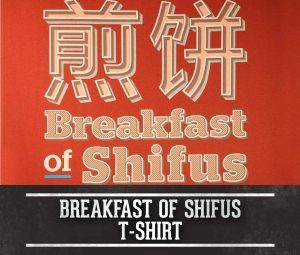 Breakfast of Shifus T-shirt: 煎饼(jianbing): a crispy square of fried awesomeness wrapped inside an egg pancake. 师傅(Shifù) means master. 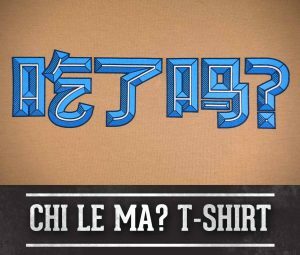 Chi Le Ma T-shirt: In China people ask 吃了吗？(chile ma – have you eaten?) to find out how you are doing. 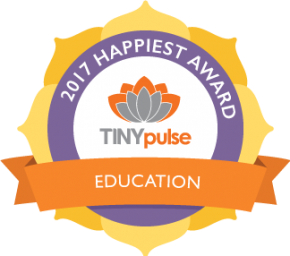 As culinary enthusiasts, we also believe food and well-being go hand in hand. The shirt says its all! 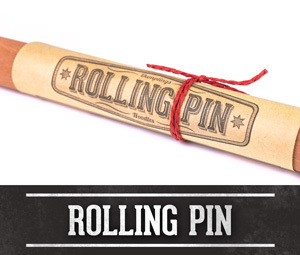 Perfect for rolling your dumplings and noodles. 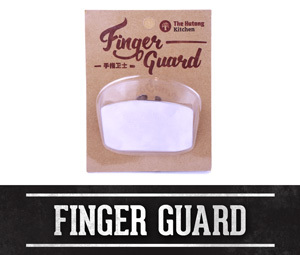 Keep your fingers safe while chopping, slicing and dicing. 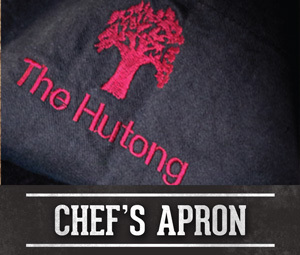 The Hutong Chef’s Apron: For those splashy, floury cooking tasks, our chef’s aprons are perfect for your kitchen routines. 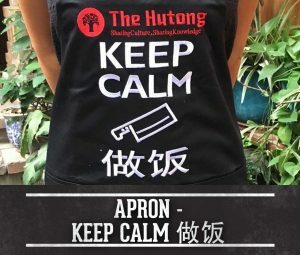 Keep Calm & 做饭 Apron: For those splashy, floury cooking tasks, our chef’s aprons are perfect for your kitchen routines. 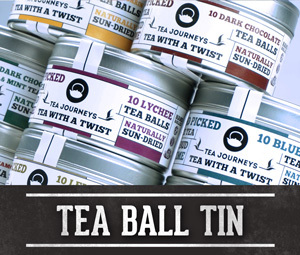 Tea Journey Teas: Infused white teas from Fujian province. Treat yourself with one of our wide range of flavors. 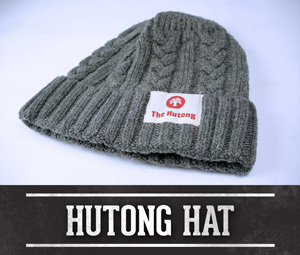 Stay warm this winter with our snug hats! 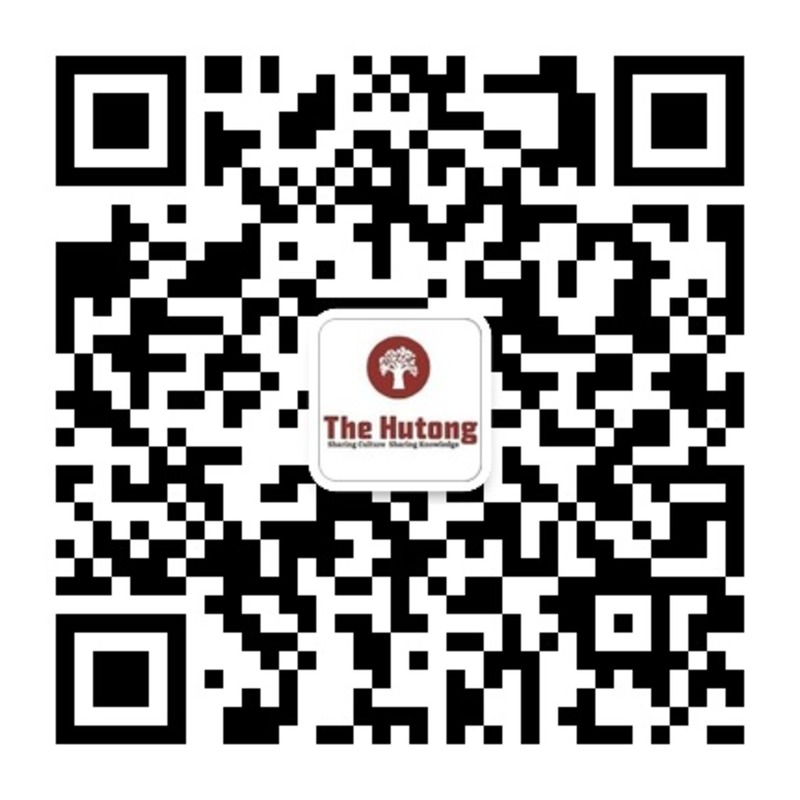 For more information on purchasing our merchandise write us an email at info[at]thehutong[dot]com.